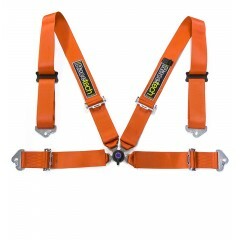 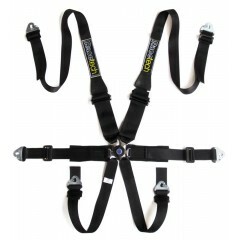 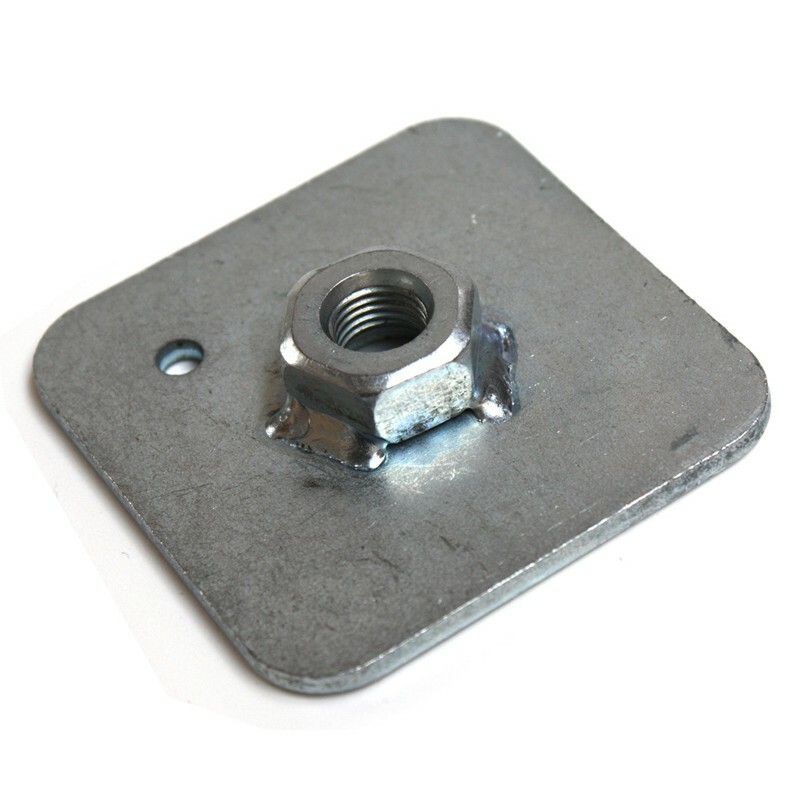 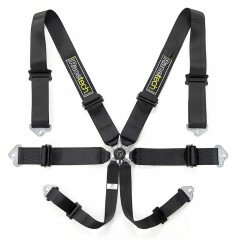 Bolt-down backing plate for securely mounting harness eye bolts to your chassis. 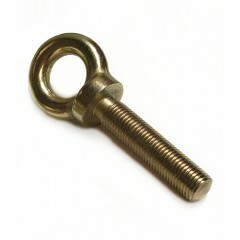 Standard 7/16" UNF thread. 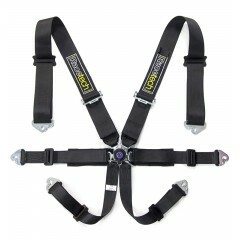 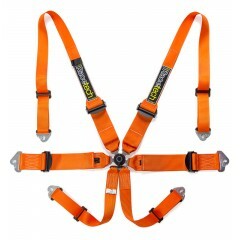 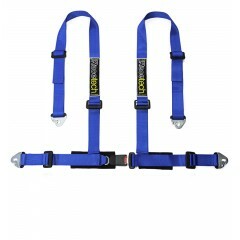 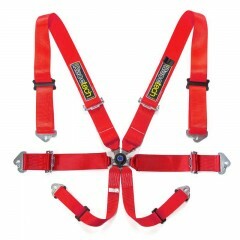 Use in conjunction with Racetech eye bolts.